Presented in partnership with Leica Store Miami, this event will include the use of Leica cameras for the first twelve registrants. 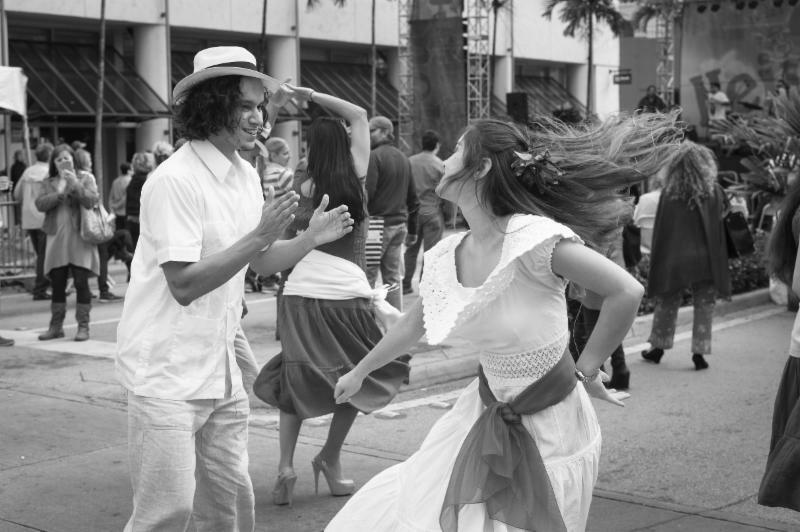 Get some pointers on Street Photography from a Leica representative before you embark on this downtown walking tour during Carnaval on the Mile! The guided tour will provide many fun facts about the downtown area, while the festivities will provide many opportunities to explore your street photography skills with Leica products! Participants are encouraged to enter their best photo into Capture Coral Gables, the fourth annual photography contest and exhibit presented by the Coral Gables Museum in which the grand prize is a Leica D-LUX (Typ 109) camera! Tour starts at the Coral Gables Museum. Parking available in public garage across the street. Bring an SD card to record your photos! $10; $5 for Museum members.